India and China are home to 39 per cent of the 830 million young people worldwide who use the Internet, according to a UN report. The data released by the International Telecommunication Union (ITU), the United Nations specialised agency for Information and Communication Technologies (ICTs), shows that of the 830 million young people online worldwide, 320 million, or 39 per cent, are in China and India. The ITU's ICT Facts and Figures 2017 also shows a significant increase in broadband access and subscriptions with China leading the way. The ICT data shows that youths (15-24 years old) are at the forefront of Internet adoption. In Least Developed Countries (LDCs), up to 35 per cent of individuals using the Internet are aged 15-24, compared with 13 per cent in developed countries and 23 per cent globally. “ITU's ICT Facts and Figures 2017 shows that great strides are being made in expanding Internet access through the increased availability of broadband networks. Digital connectivity plays a critical role in bettering lives, as it opens the door to unprecedented knowledge, employment and financial opportunities for billions of people worldwide,” said ITU Secretary-General Houlin Zhao. The report adds that mobile broadband subscriptions have grown more than 20 per cent annually in the last five years and are expected to reach 4.3 billion globally by the end of 2017. Between 2012 and 2017, LDCs saw the highest growth-rate of mobile broadband subscriptions. Despite this, the number of mobile subscriptions per 100 inhabitants in LDCs is the lowest globally at 23 per cent. The number of fixed-broadband subscriptions has increased by 9 per cent annually in the last five years with up to 330 million subscriptions added. 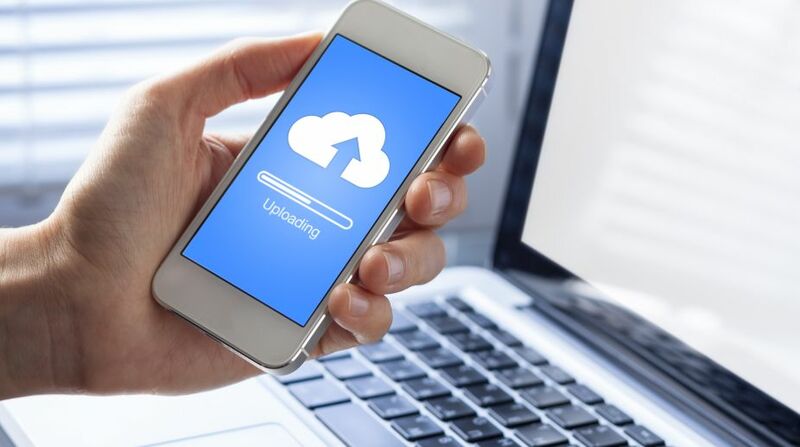 There has been an increase in high-speed fixed broadband subscriptions parallel to the growth in the number of fibre connections. Most of the increase in high-speed fixed broadband subscriptions in developing countries can be attributed to China, which accounts for 80 per cent of all fixed-broadband subscriptions at 10 Mbit/s or above in the developing world, the report said. Mobile broadband prices, as a percentage of gross national income per capita, dropped by half between 2013 and 2016. Mobile broadband is more affordable than fixed broadband in most developing countries. While the Internet user gender gap has narrowed in most regions since 2013, the proportion of men using the Internet remains slightly higher than the proportion of women using the Internet in two-thirds of countries worldwide. In 2017, the global Internet penetration rate for men stands at 50.9 per cent compared to 44.9 per cent for women. International Internet bandwidth grew by 32 per cent between 2015 and 2016, with Africa registering an increase of 72 per cent during this period, the highest of all regions. Global telecommunication revenues declined by 4 per cent from USD 2.0 trillion in 2014 to USD 1.9 trillion in 2015. Developing countries, which are home to 83 per cent of the global population, generate 39 per cent of the world's telecommunication revenues, it said.